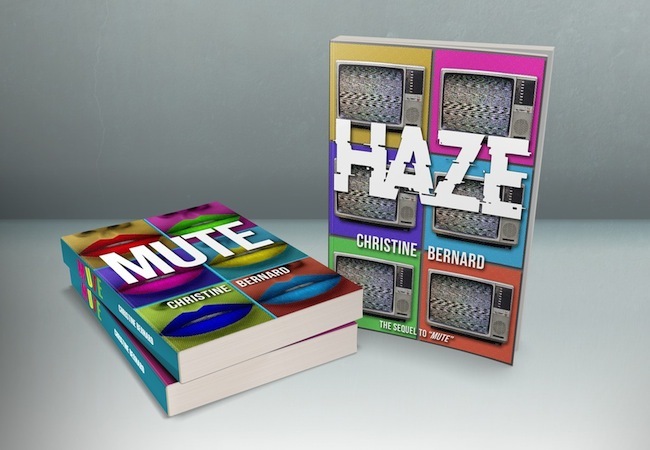 This box set includes Mute and Haze. Can you get by for an hour without talking? A day even? What about a month? Or nine? Rebecca Marley sets herself a nine-month challenge with only one rule: She isn’t allowed to communicate with anyone. She is to become mute. How hard could it be? Yet, what starts as a challenge, soon becomes a journey of self-discovery as Rebecca has only herself for company. Will this time be the peaceful respite she so desperately seeks? Or will she confront aspects of herself that a noisy world hides so well? Faced with love and heartache, she soon learns to find solace in silence. Not all problems can be solved with a mute button. “To not talk to anyone for a year.” My smile grew wider. Given the current circumstances, it possibly made me look more maniacal than happy, but I couldn’t help myself. The more I thought about my new idea, the happier I became. “Why not? Think about it, it’ll be great. I’ll work from home for the next year. I’ll still do whatever you need done, but I’ll also provide you with an article each month, or each week—whichever you prefer—detailing my progress. Come on, wouldn’t it be interesting to see if a human being can go from living a normal life in society, to suddenly not speaking to anyone for a full year? 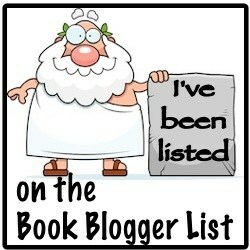 I think the readers would love it too.” I needed her to think about the readers. Bubbles was staring at me now. She clearly thought I was mental, but there was also a glint in her eyes. Perhaps there was a part of her that thought I was being serious. She sat like that for a while, just staring at me and trying to make sense of it all. This was not the direction the meeting was supposed to take. “Nine months,” she finally said. That was nine months ago. Today marks the day the whole project comes to an end. I have dreamed about this moment. I’ve wondered how I would react when I finally finished what I had started. I thought I’d scream. Jump for joy. Run out and talk to the first person on the street. Instead, I just sat there by myself. I knew I’d be different—it was impossible not to change after something this drastic—I hadn’t known I’d be this different. I sat there for a while, taking it all in. Christine Bernard is a South African author, with an obsession for good coffee (or wine), books and guinea pigs. She’s also a graphic and layout designer who illustrates on the side, but she’s happiest when writing. 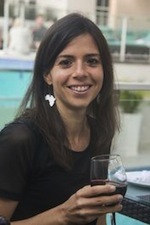 She enjoys writing mystery/suspense and contemporary fiction. 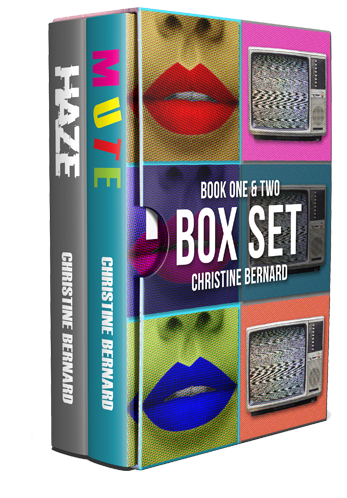 If you want to know when Christine’s next book will come out, please visit her website on http://www.christinebernard.com and sign up to her newsletter.